The actress knows beauty has a lot to do with how we see and feel about ourselves and the world. 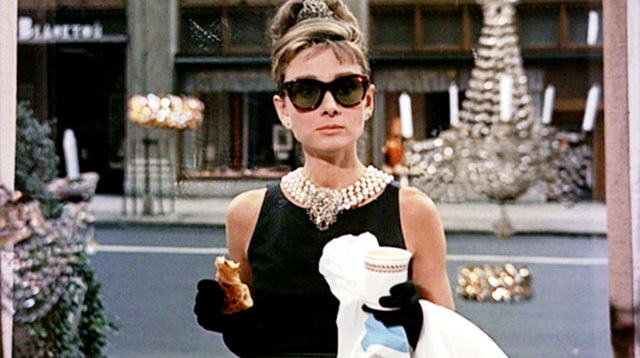 For decades now, Audrey Hepburn has been every woman’s peg. She’s classy and fun and philanthropic—beautiful inside and out. Her youngest son Luca Dotti, in an interview with Yahoo! Health, says that Audrey “had a natural instinct toward a healthy habit,” even if she passed away because of appendiceal cancer at 63 years old. The actress led a healthy life since it made her happy; she didn’t do it to strengthen her muscles or to change her weight. Luca also shared Audrey’s philosophy on health and wellness, and here are a few of them that we should all live out.